65 color + b-w illus. The British painter David Bomberg (1890–1957) was among the most precociously talented artists of his generation, and the influence of his legacy continues to be felt. 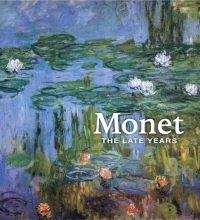 This catalogue is the first to explore Bomberg’s early work in relation to the collection of London’s National Gallery, demonstrating the importance of painterly tradition for this deeply innovative artist. As a teenager Bomberg intensively copied old master paintings; Botticelli’s Portrait of a Young Man (c. 1480–85) was reportedly one of his favorites. 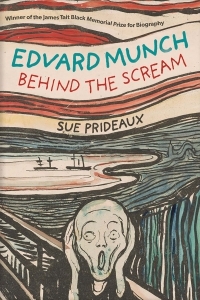 But after joining the Slade School of Art, he embraced the idea of a new, increasingly abstract art that would reflect the drama of the world around him. 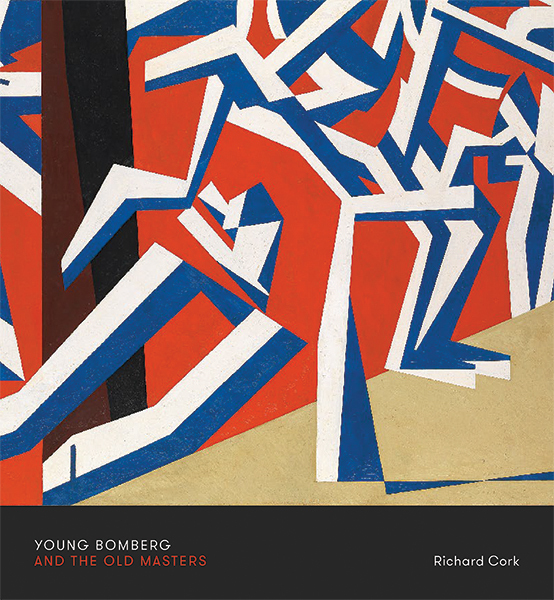 By placing Bomberg’s rebellious, youthful works alongside those he most admired in the National Gallery, this book explores the true extent of the young artist’s engagement with history, and how it shaped his contribution to the language of early 20th-century modernist art. Richard Cork is an award-winning art critic, historian, broadcaster, and curator, as well as an honorary fellow of the Royal Academy, London.